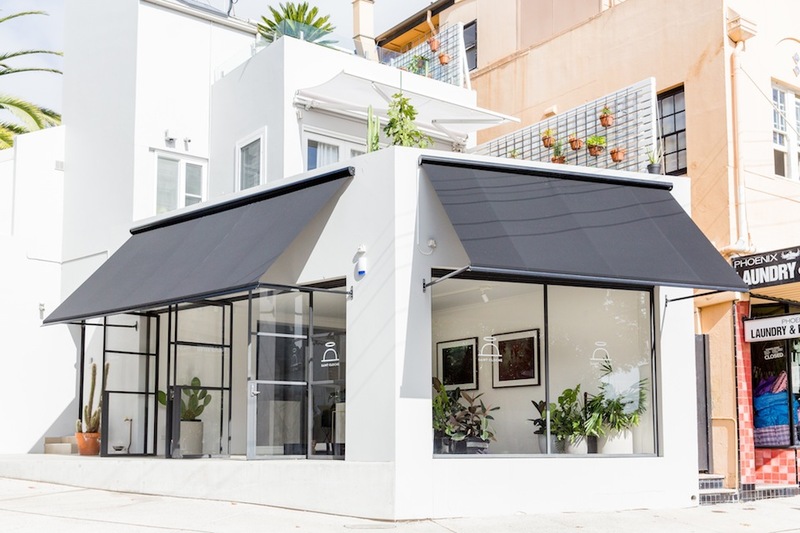 Saint Cloche Gallery is a contemporary gallery and concept space in Sydney’s Paddington with a mission to support the work of established artists, whilst also providing a platform for fresh talent to present their ideas to the world. Championing the work of emerging and mid-career artists, ceramicists, sculptors and photographers, Saint Cloche Gallery prides itself on not only providing a beautiful high-spec physical space to showcase art, but also a platform for multi-dimensional promotion across many channels including print press, digital and social media. The schedule of shows is carefully curated by the gallery director Kitty Clark, or by invited guest curators on occasion. While Saint Cloche Gallery is not an artist run space, we do accept submissions from artists who are interested in exhibiting their work in one of our curated solo or group exhibitions. 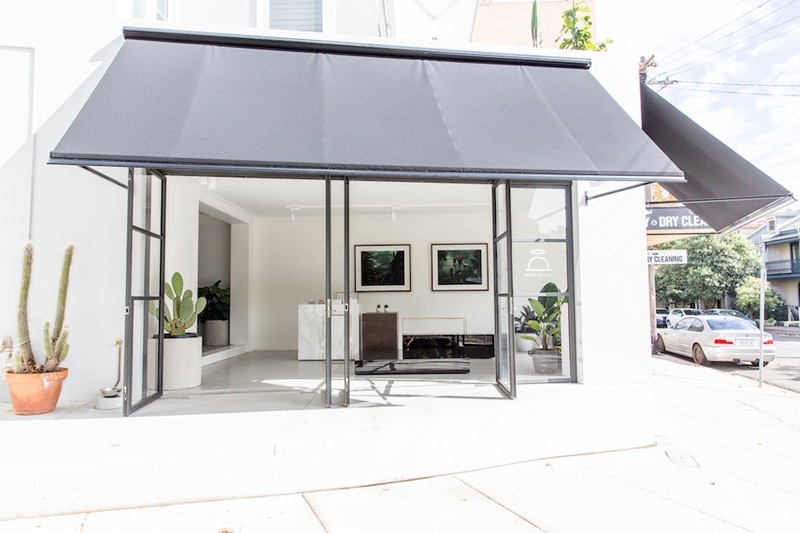 Saint Cloche Gallery now also selectively represents a small stable of emerging artists. Saint Cloche Gallery also provides private art consultancy services including buying, installation and commissioning of artworks. We can facilitate the purchase of art through good relationships with our exhibiting artists, past and present. We can work together with the client to guide and assist the development of a collection for a variety of budgets. 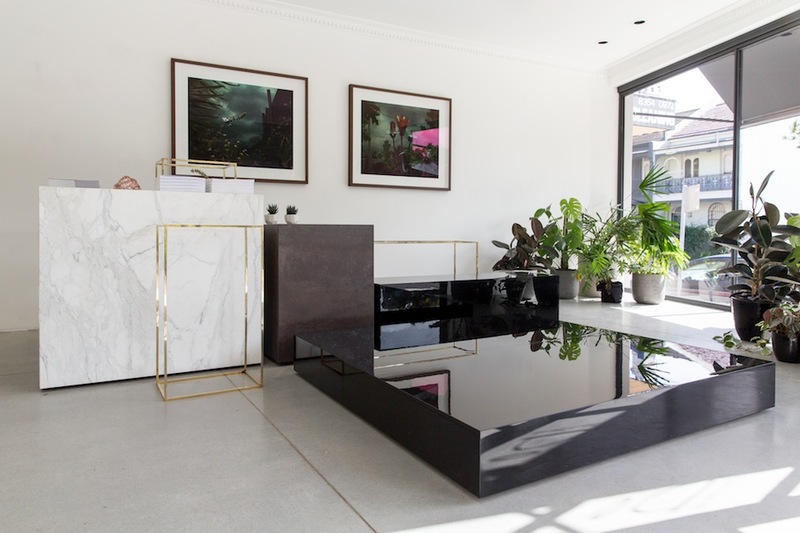 The aesthetic of Saint Cloche Gallery is contemporary and restrained, making use of materials such as polished concrete, marble, metal and glass. Not far from Five Ways, our frontage is on a beautiful leafy corner and is enclosed by a large set of vintage industrial windows, which flood the space with beautiful natural light. These considered design elements are all geared toward presenting our exhibitions at their aesthetic best. 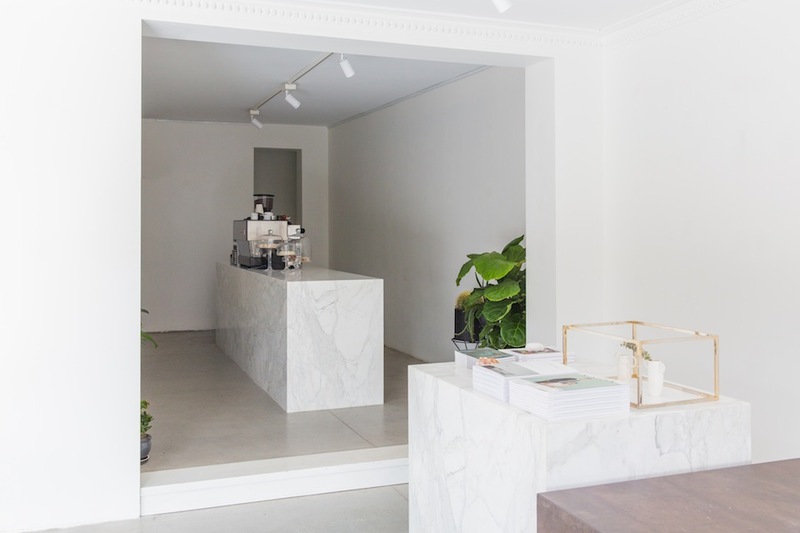 After hours our gallery space is also available for hire as a space for events, product launches and brands that suit the aesthetic of the gallery. 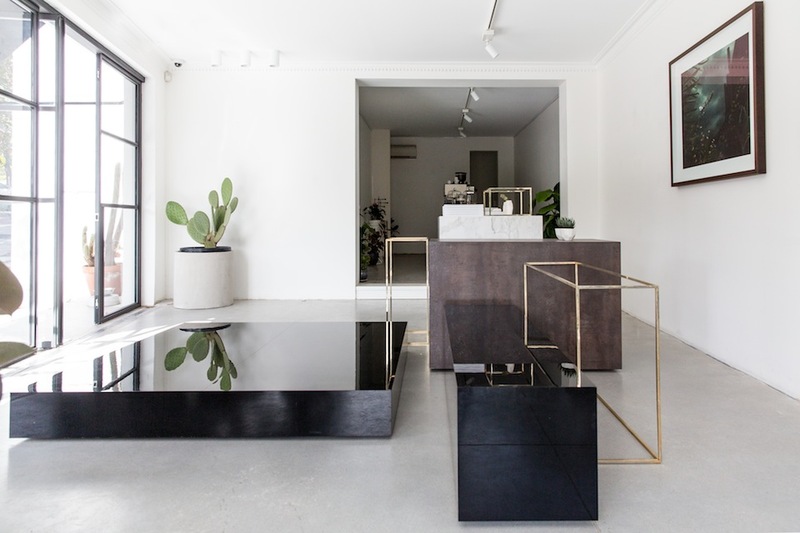 After 3 years of operation as one of Sydney’s most exciting galleries and creative venues, Saint Cloche Gallery is excited to announce our physical expansion to offer a project space onsite. ‘Saint Cloche Upstairs’, situated literally just upstairs from the original gallery, provides an alternative exhibition space for more intimate shows. 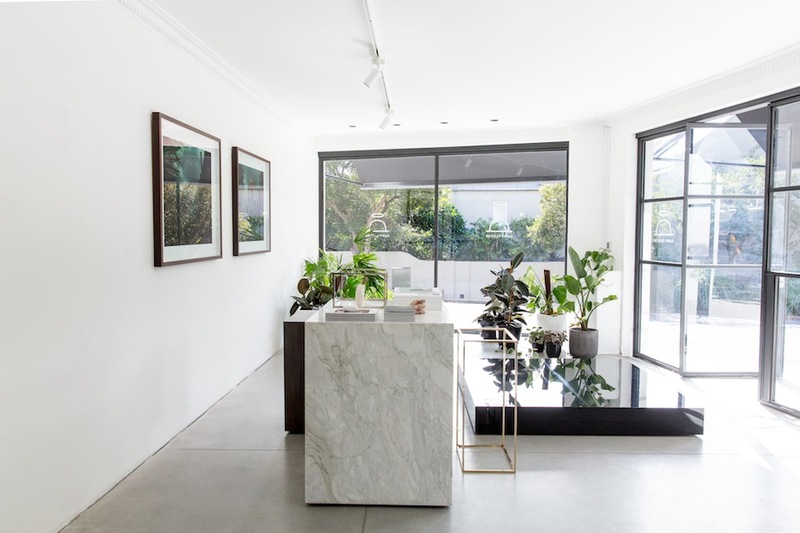 Offering the same clean and minimalist aesthetic for which Saint Cloche Gallery is known, the upstairs gallery flows through to a sundrenched outdoor terrace with views across the Paddington district – perfect for opening receptions. When not in use as a project space for a particular show, ‘Saint Cloche Upstairs’ will host the full and diverse Saint Cloche Gallery stockroom, allowing an easier means of perusing works from previous shows and available works. Saint Cloche Gallery does accept artist submissions. To be considered, artists are asked to provide a sampling of their current works as well as short form bio including any key accomplishments and an artist statement for the works you are looking to show. We are also interested to hear why you think your works would be a good match for our gallery! “‘Saint’ has links to things that I love. The iconic fashion house of Saint Laurent is an all-time favourite. It also reminds me of the fashionable Saint-Germain-des-Pres in Paris, with its history of high jinks and lofty thinking – the haunt of Picasso, Giacometti, Ernest Hemingway, Jean-Paul Sartre and Simone de Beauvoir.